The American Dental Association recommends everyone over the age of two visits their dentist in Cary twice a year for a cleaning and checkup. 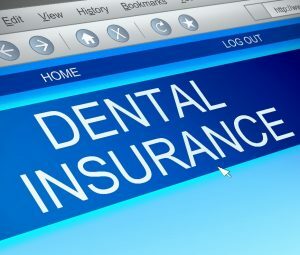 When you have dental insurance, it makes it easy to maintain these appointments for little to no out-of-pocket expense. Despite these savings opportunities, one-third of adults do not see their dentist, allowing their benefits to go unused. Even those who visit regularly rarely use all their coverage. In fact, the National Association of Dental Plans estimates only 2.8% of Americans reach or exceed their plan’s annual maximum. As the end of the year approaches, now is the ideal time to use your remaining benefits. 80% coverage for minor restorative services. After paying your deductible, you can enjoy reduced rates using your annual allowance. Unfortunately, if you do not maximize the value of your policy during a calendar year, your benefits will expire. They will not carry over to the new year. You will have wasted your monthly premiums, deductible, and your annual allowance. Instead of traditional dental insurance, you may have a flexible spending account. Essentially, this is a savings account you put money in to pay for your dental care throughout the year. If you do not use the funds before December 31st, you may lose them. In fact, most FSA accounts only allow you to carry over $500 into the new year after you exceed the 2-month grace period. As the new year starts, it is not uncommon for dental offices to increase their fees or for your insurance to change your plan’s coverage. 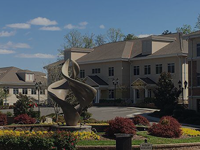 This could cause you to pay more out-of-pocket because you delayed visiting your Cary dentist. Although the next few months will be busy as you prepare for the holidays, take the time to schedule an appointment with your dentist. They will work on your behalf with your insurance company to maximize the value of your policy to ensure your benefits do not go to waste. 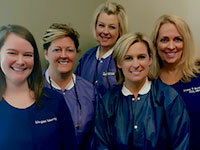 With regular dental care, you will reduce your long-term costs by keeping your smile healthy. Now is the time to commit to your oral health before your coverage expires. 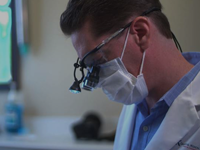 For the past 17 years, Dr. Darren Koch has provided exceptional dental care to his patients. 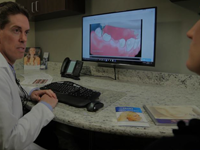 Supported by extensive training and qualifications in various aspects of dentistry, including general and cosmetic services, he can help you achieve optimal oral health. 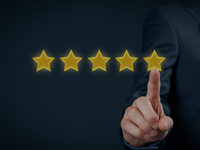 To keep the cost of care affordable, he works with many leading insurance companies to use your benefits to their full potential. 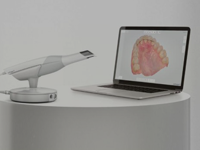 If you need to see a dentist before the end of the year, do not wait. Contact our office today to schedule an appointment.